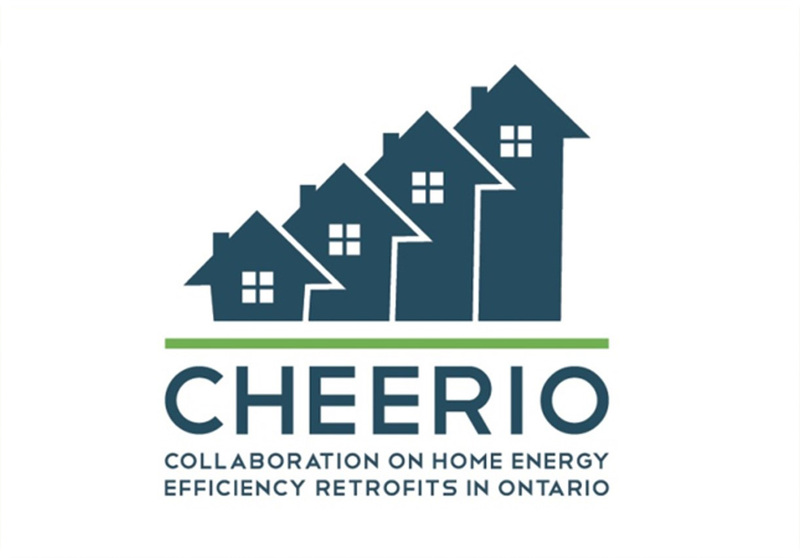 CHEERIO is the Collaboration on Home Energy Efficiency Retrofits in Ontario. The overall goal of this project is to collaboratively design a high-quality, multi-municipality pilot that will a) assess the effectiveness of the LIC financing powers in accelerating deep residential energy retrofits and b) provide insights and guidance regarding full-scale implementation. The priority focus will be on the residential sector in Ontario, both single-family and multi-unit. To convene Ontario municipalities and other key stakeholders to jointly develop a recommended set of LIC pilot design parameters and formulate a pilot framework for local implementation. To create communications tools and templates that will assist cities in communicating the rationale for municipalities utilizing the LIC mechanism, including the potential risks and benefits associated with cities’ use of LIC to advance energy efficiency. To jointly assess key issues related to pilot design for example, marketing and communications strategies, integration with other relevant programs including the Energuide Rating System, program delivery models, criteria for selection of eligible measures, finance administration, legal issues. To create a monitoring and evaluation protocol for use in local pilots such that data from various local pilots can be aggregated and analyzed.